Here are some activities which you can use to practise going to + verb to talk about the future. The going to future form is used to talk about future plans which are not as set in stone as arrangements in our calendar for which we would probably prefer to use the present continuous. You could ask students to talk about upcoming (real or imaginary) holiday plans using these two future forms, or you could set groups of students the task of arranging a class holiday and then presenting the plan using these two future forms. Students could then vote on which holiday they would most like to go on. As well as for talking about future plans, we also use the going to future form to make predictions based on current evidence, for example, it’s going to fall over, he’s going to win, she’s going to have a baby, etc. In this activity, students practise predicting future event using going to + verb based on the evidence they see in some mystic runes. If you don’t fancy cutting up lots of pieces of paper, you can play this game with your smartphone or tablet, see the fortune telling web-app. Print and cut up some fortune-telling runes (clipart icons do the trick). You will need at least thirty symbols per pair of students, so there’s a bit of scissor work involved. 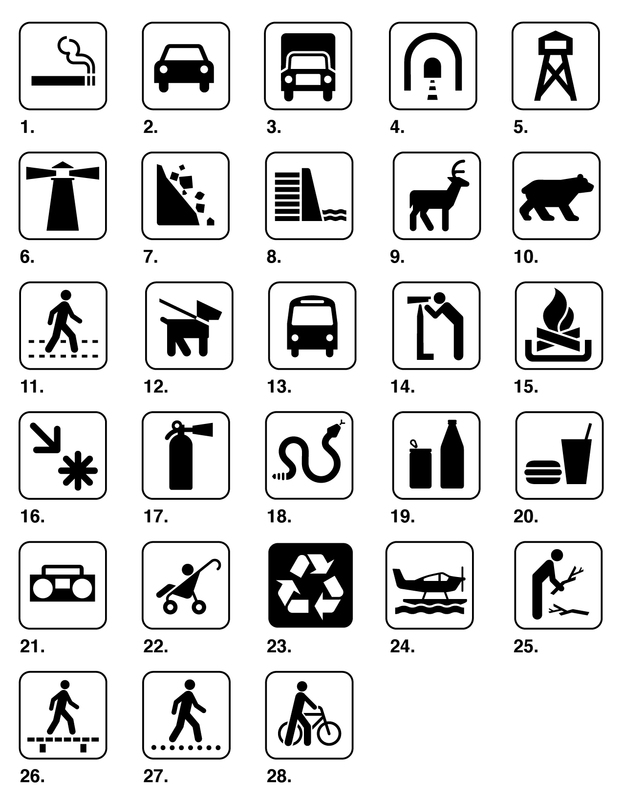 If you need more symbols a google search provides a rich vein, here are some examples. Conjure up the image of a fortune teller waving their hands over a crystal ball and tell students they are soon going to read their partner’s fortune. Write these ideas on the board and review the use of the going to future form to talk about predicting the future based on present (visible) evidence. Make sure you model the next stage with a student! Put students into pairs and give each pair a container full of cut up runes. Students take it in turns to select runes from the cup, one or two at a time, and then use these runes to make meaningful predictions about their partner’s future. Bro, this game is a hit with Chinese middle schoolers. I don’t know how much time you put into it, but rest assured you’ve saved me just as much! thank you, thank you! I am going to do this lesson with my adult’s class today and I am going to try to add to the atmosphere by taking little tea lights and dimming the lights… Maybe I will discover a real fortune teller in my class. Fantastic idea Alex! I’d love to know how it goes.